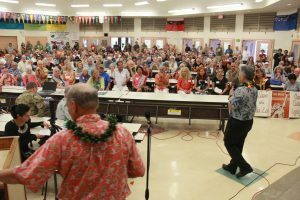 KAUA`I CONNECTION: Gov. 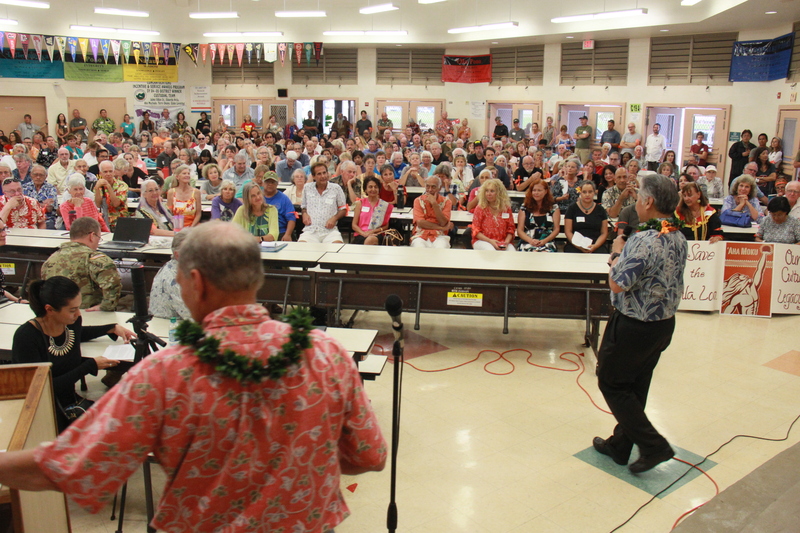 Ige fields questions April 6 from hundreds of residents. 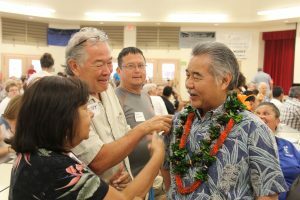 Asked what he considered the top three issues facing the state, he named housing and homelessness, education and managing taxpayer dollars smarter and more efficiently. “We want to provide maximum value to you. Our state’s bond rating is the best it’s ever been,” he said. Savings from reduced interest payments result in more funds for schools, roads and other local projects.